George L. Grandy, 85, of Greensburg, died Thursday, Sept. 6, 2018, at Family Hospice and Palliative Care at Canterbury. He was born Jan. 26, 1933, in Dunlevy, a son of the late Roger and Anna Pella Grandy. George was a retired nuclear scientist for Westinghouse Electric, Waltz Mill. He was a graduate of Charleroi High School and California University of Pennsylvania and did his nuclear training at Carnegie Mellon University. He was a member of Our Lady of Grace Church and Victory Hill Gun Club and was an avid hunter. In addition to his parents, he was preceded in death by his first wife, Yvonne C. Joseph Grandy; his son, John Grandy; and a close cousin, Roger Grandy. He is survived by his loving and devoted wife of 10 years, Louise Grandy; daughter-in-law, Wendy Grandy, of Manor; two granddaughters, Rachel Sementuh (Cory), of Level Green, and Samantha Grandy (Greg Spencer), of Daisytown, Pa.; two great-granddaughters, Lillian and Charlotte "Charlie" Sementuh; and a stepdaughter, Jennifer Hoerner (Jack), of Beaufort, S.C. 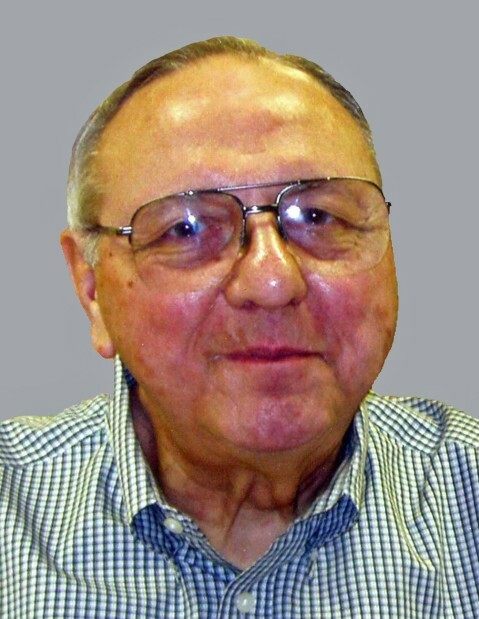 Relatives and friends are invited to celebrate the life of George from 4 to 8 p.m. Sunday at CLEMENT L. PANTALONE FUNERAL HOME INC., 409 W. Pittsburgh St., Greensburg, PA 15601, 724-837-0020. Parting prayers will be held at 9:30 a.m. Monday in the funeral home, followed by a funeral Mass to be celebrated at 10 a.m. in Our Lady of Grace Church, Greensburg. Interment will follow in Sacred Heart Cemetery, Monongahela. George's family has entrusted his care to Pantalone Funeral Home Inc., Greensburg. To share your memories and photos, offer your condolences, or for directions, please visit us at www.pantalone.com. Natale N. Pantalone, supervisor.